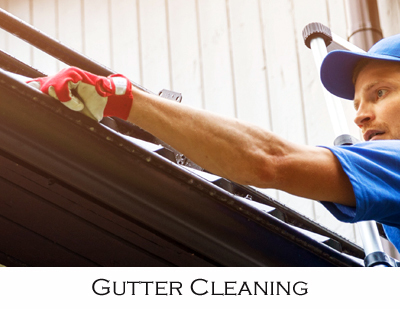 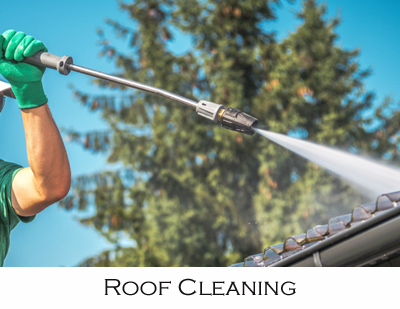 With 25 years of experience in roof painting and restoration, the Brisbane Roof offers a wide range of services including roof and gutter cleaning, roof painting, complete roof restoration and other roof services for residential and commercial building at very competitive rates and quality workmanship. 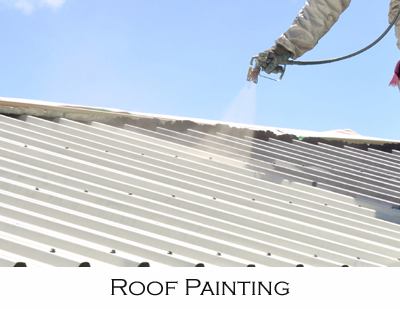 We supply various applications to suit individual needs tailored to your roof type. 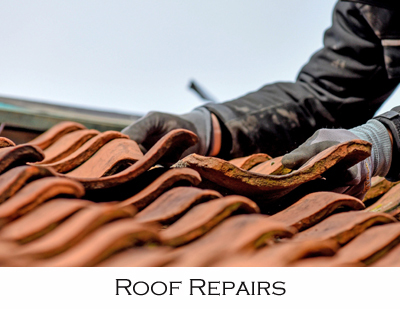 Our roof restoration is beneficial for all types of roofs including Colorbond, Zincalume, Galvanised iron, Decromastic, Terracotta tile, Concrete tile. 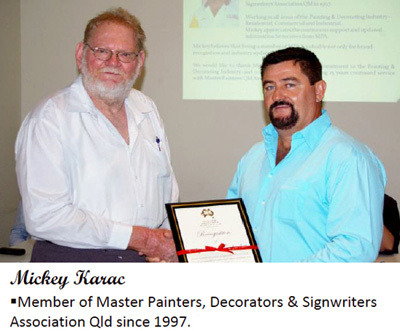 We stand by our word that we will offer a workmanship warranty for a period between 7 or 12 years, depending on the coat applications.